Website commenced 23 November 1999. Last updated 7 February 2000.
there were 2415 visits to this website. 225 messages were left and over 4600 visits to the GUESTBOOK were recorded . Thanks to all those who participated." .... Robert. that appeared on the IST site. 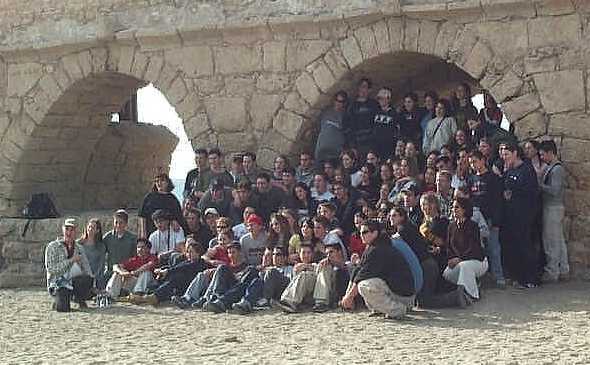 Part of the group at the Kotel on their arrival in Israel. 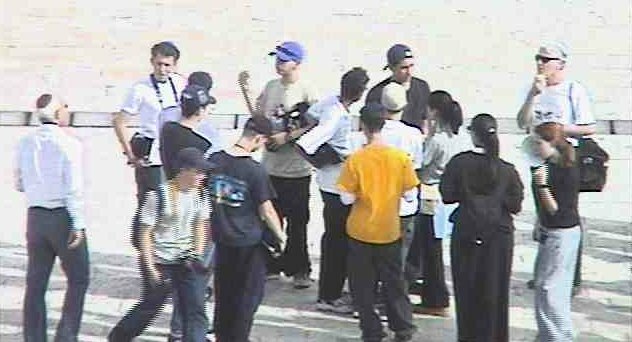 Photo taken LIVE by Kotel Kam - 23/11/99. Click on each group to view the messages.